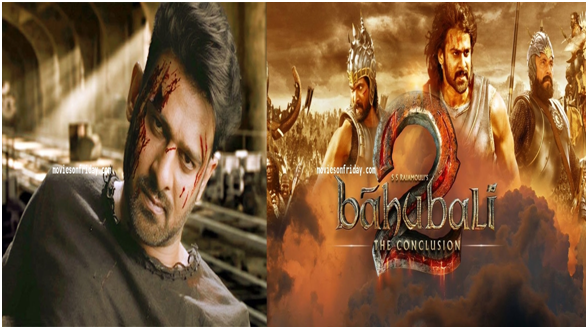 After the huge success of the epic movie “Baahubali: The Conclusion”, Bahubali Prabhas is all set to come with his new big project “SAHOO”, which also making the Buzz in the film industry. The short teaser of Sahoo has already got watched and liked by the audience. The 1:24 mins short teaser has already hits 9,356,057 views and 78,074 likes till now. After watching Prabhas as a great warrior in the both series of Bahubali, you will see the stylish look of Prabhas in Sahoo. The picture of his recently clean shaved look has already went viral. The Big thing is that “Anushka Shetty” may be joined as Prabhas’s love interest in the film. After the huge success of “Bahubali: The conclusion ”Prabhas and Anushka have become the most loved pairs on onscreen. According to reports in DNA, Anushka may be paired with Prabhas but the official confirmation is awaited. Earlier the makers of Sahoo approached Katrina Kaif, Disha Patani, Shraddha Kapoor and Pooja Hegde for leading ladies role. But the recent reports are said that Anusha Sharma is likely to grab the role. These Two Bollywood Actors will also be the part of Prabhas’s next Sahoo! Next articleThese Two Bollywood Actors will also be the part of Prabhas’s next Sahoo!